While we love spring and summer weddings, there are SO many gorgeous things you can do with fall and winter weddings, and that includes Mother of the Bride dresses. Aside from finding the perfect fall Bridesmaid dresses (and of course your own Wedding Dress), there are a ton of options for beautiful Mother of the Bride dresses that will really stand out. From deep hues like marsala and hunter green to cooler colors like emerald blue or icy grey, we’re loving the Mother of the Bride dresses we found in the gallery above. Keep in mind that even though some moms might be afraid to be a little more fashion forward when it comes to mother of the bride dresses, it’s a great opportunity to support different styles you think might look amazing on her (that she wouldn’t normally wear). 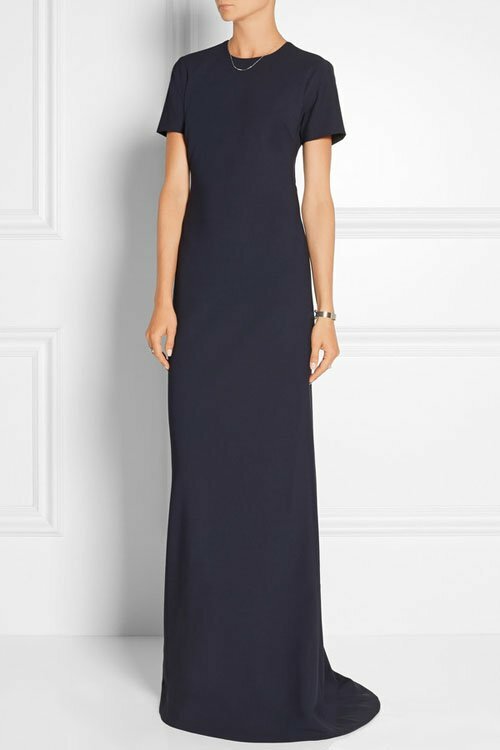 Whether it’s a knee-length cocktail dress, body-hugging long-sleeve maxi dress, or a sleeveless or strapless ballgown, your mom will look elegant in any of these mother of the bride dresses for a fall or winter wedding. Just keep in mind that the style should definitely reflect your wedding venue and your wedding dress. 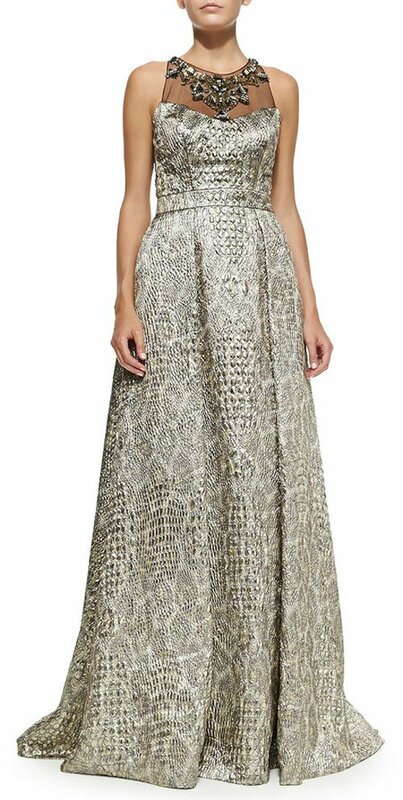 If you’re getting married in a ballgown you’ll want to opt for a full-length dress for your mom. However, if your dress is more A-line or sheath, you can go search for a wide range of mother of the bride styles.